$159.99/day. 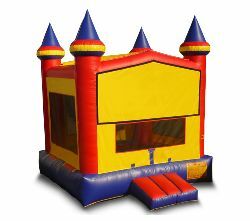 A favorite among our customers with a bigger area for the kids to jump! Set Up Included! Check to make sure you are in the delivery area!